Angelina Jolie opened up about her shocking split from Brad Pitt for the first time since filing for divorce. 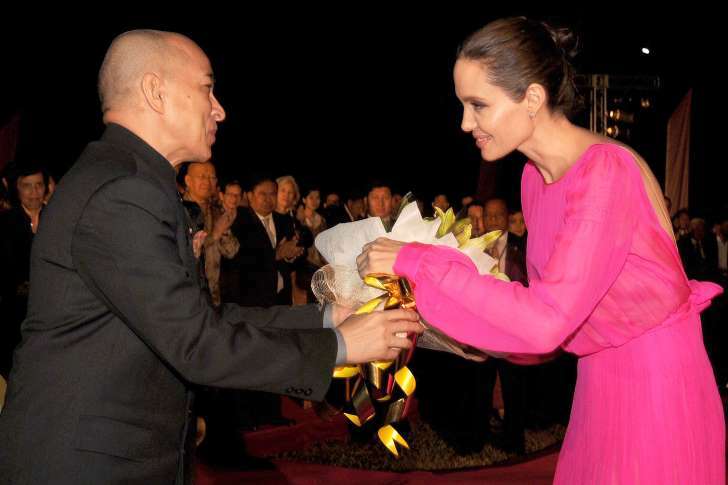 The actress and director spoke to BBC World News‘ Yalda Hakim in Cambodia in an interview that was released on Sunday. When asked about the split, Jolie revealed that it had been a “difficult” time for her family.